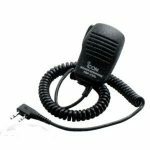 Icom IC 9700 VHF UHF SHF D STAR Transceiver. 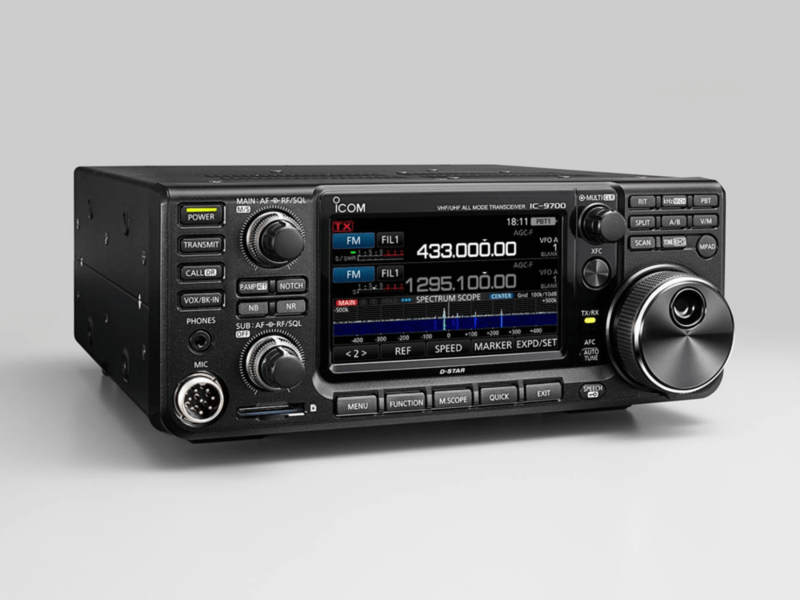 The Icom IC 9700 Prototype Has Now Been Revealed. 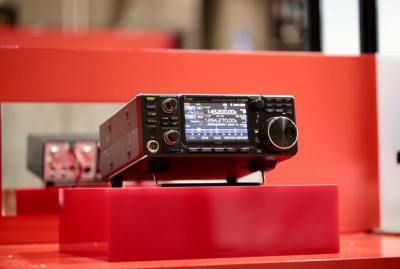 Icom IC 9700 VHF UHF SHF D-STAR Transceiver Icom Inc have shown a prototype of a new VHF/UHF/1.2GHz transceiver called the IC-9700 at the Tokyo Hamfair, which took place on September 2nd and 3rd. 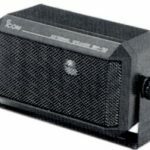 This radio had been kept under wraps and we don’t know too much about this radio at the moment. 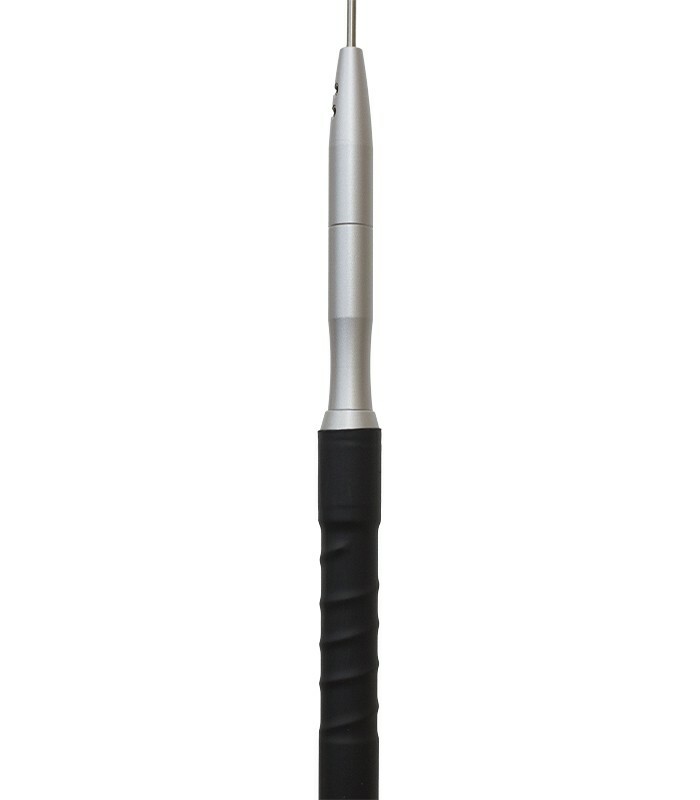 What we can surmise is that the IC-9700 will probably be an SDR successor to the ever popular IC-910H VHF/UHF transceiver. Appearing in this instance to be similar in size to the already released Icom IC 7300, it is sure to be a true companion transceiver. 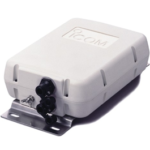 Made we believe to replace that long standing and now discontinued workhorse, the Icom IC-910. 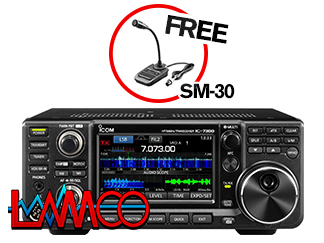 We at Lamco think the new Icom IC 9700 is going to be very popular, we advise pre ordering the radio to avoid dissappointment. On arrival these radios will be sold on a first come first serve basis. 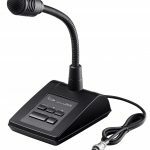 Icom IC 9700 Amateur Radio Shops HAM Radio Dealer Supplier Retailer.